Well, narrowing down to just a few is actually unfair. There are lots of Indian brands that are internationally competent and are giving players from around the world a tough time. However, if we were to pick those that have been in the field since decades and have not just survived the wild competition but also set the industry standards in their respective fields, we would place our money on these ten brands. This post is inspired by the question ” What are the Indian brands that give foreign brands a run for their money?” posted on Quora. We thank Gaurav Raj Anand and Krishanu Bhattacharjee for allowing us to post their answers here. By the early 60’s, MRF was exporting its quality tyres to offices overseas in the U.S. & Beirut and soon made its presence known globally across 65 different countries - with tyres rolling out of 6 interdependent facilities built across 450 acres, 3000 strong dealer networks and 180 different offices. L&T was founded in Bombay (Mumbai) in 1938 by two Danish engineers, Henning Holck-Larsen and Soren Kristian Toubro. Both of them were strongly committed to developing India's engineering capabilities to meet the demands of industry. More than seven decades of a strong, customer-focused approach and the continuous quest for world-class quality have enabled it to attain and sustain leadership in all its major lines of business. It also prides itself in building the world's largest vacuum column. It has also worked on key projects of ONGC, Delhi Metro and Mumbai airport. Not many of us know these brands by the name of its holding company- Madura Fashion & Lifestyle. 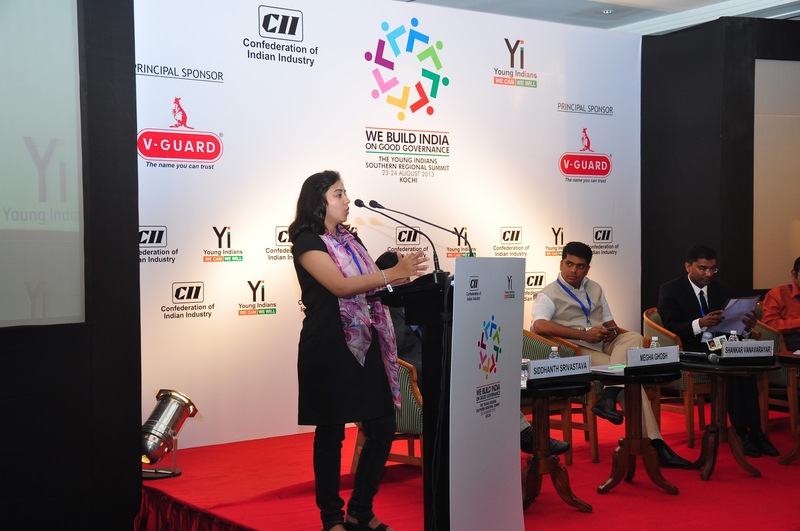 But that doesn't change the fact that they have revolutionised India's readymade apparel and retail market. Madura Fashion & Lifestyle is defined by its brands – Louis Philippe, Van Heusen, Allen Solly, Peter England and People – brands that personify style, attitude, luxury and comfort. A division of Aditya Birla Nuvo Ltd., it is one of India’s fastest growing branded apparel companies and a premium lifestyle player in the retail sector. 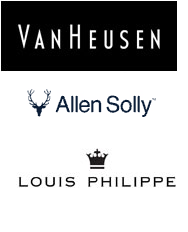 Louis Philippe launched in India in 1989, Van Heusen in 1990 and Allen Solly in 1993 are leading players in premium Men's garments. The Godrej brand has for long been synonymous with high quality locks and safes.Their journey started in 1897, when a young man named Ardeshir Godrej gave up law and turned to lock-making. Ardeshir went on to make safes and security equipment of the highest order, and then stunned the world by creating toilet soap from vegetable oil. His brother Pirojsha Godrej carried Ardeshir's dream forward, leading Godrej towards becoming a vibrant, multi-business enterprise. Pirojsha laid the foundation for the sprawling industrial garden township now called Pirojshanagar in the suburbs of Mumbai, where the Godrej Group has its headquarters. I bet the first most precious watch you owned was a Titan.Leading the market share in watches since a long time, the brand is owned by Titan Company Ltd. (formerly Titan Industries Ltd.) that designs and manufacturs watches, jewellery, precision engineering components and other accessories including sunglasses, wallets, bags and belts. 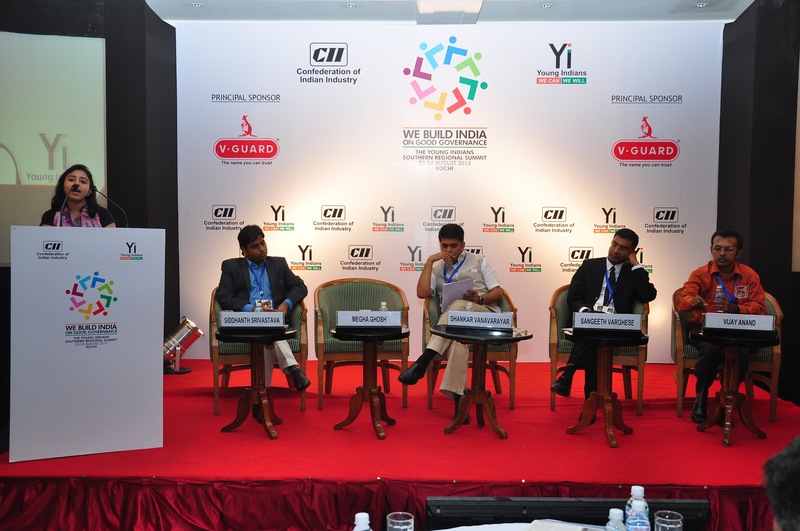 It is a joint venture between the Tata Group, and the Tamil Nadu Industrial Development Corporation. Titan is the world's fifth largest wrist watch manufacturer and exports watches to nearly 32 countries around the world. Some of the well known brands of Titan include Fastrack, Sonata, Raga, Edge, Octane, Xylys, Titan Eye+ and Tanishq, Goldplus, Zoya. 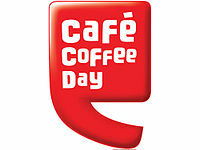 Part of India's largest coffee conglomerate, Amalgamated Bean Coffee Trading Company Limited (ABCTCL), Cafe Coffee Day(CCD) is India's favourite coffee shop.CCD, founded by V. G. Siddhartha as a retail restaurant arm of the company in 1996, can be credited with bringing the concept of branded coffee shops to India. From the first CCD outlet set up at Brigade Road, Bangalore, the brand now has over 1500+ cafes spread across 200 cities across India. A lot can definitely happen over coffee! Incorporated in 1925, Raymond Group is one of India's largest branded fabric and fashion retailers. It is one of the leading, integrated producers of suiting fabric in the world, with a capacity of producing 31 million meters of wool & wool-blended fabrics. The Group owns apparel brands like Raymond, Raymond Premium Apparel, Park Avenue, Park Avenue Woman, ColorPlus & Parx. All the brands are retailed through 'The Raymond Shop' (TRS) – One of the largest network of over 700 retail shops spread across India and overseas, in over 200 cities. 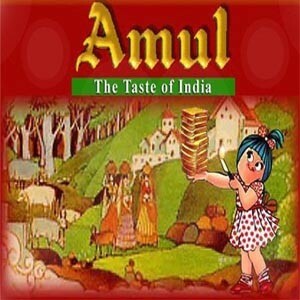 Amul is not just “the taste of India”. 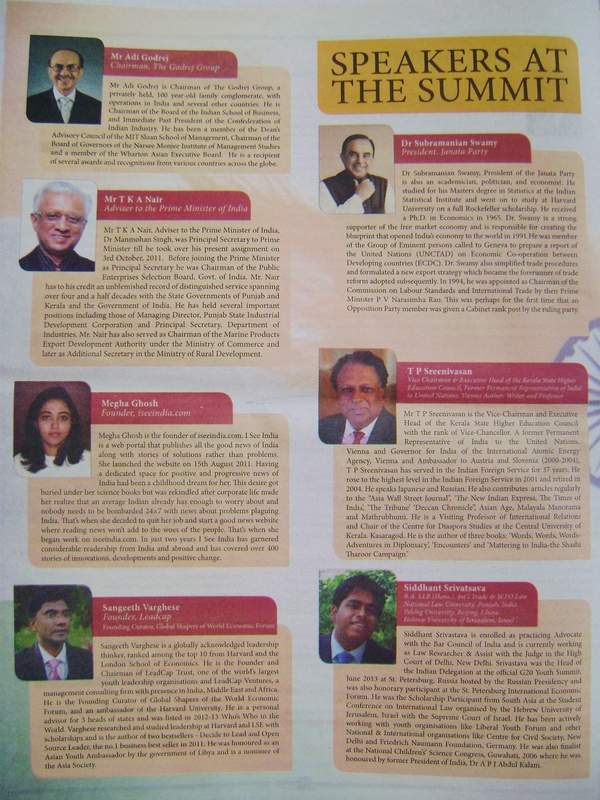 It has come a long way from its humble beginning as a village cooperative society, to becoming the pride of India. Over four decades ago, the life of a farmer in Kaira District in Gujarat where Amul began its operations, was very much like his counterpart anywhere else in India. His income was derived almost entirely from seasonal crops. The income from milch buffaloes was undependable. The marketing and distribution system for milk was controlled by private traders and middlemen. As milk is perishable, farmers were compelled to sell it for whatever they were offered. Often, they had to sell cream and ghee at throwaway prices. In this situation, the only one who gained was the private trader. Antrix is the commercial wing of Indian Space Research Organisation and is under the administrative control of the Department of Space, Government of India. It offers satellite systems and subsystems, earth observation data services powered by state of the art Indian remote sensing satellites and launch services for satellites in a variety of orbits through India's Polar Satellite Launch Vehicle (PSLV) among a range of space products. With the versatility of space products and services being marketed, Antrix caters to a prestigious clientele including some of the leading space companies across the globe. Monte Carlo, the widely loved superbrand in knitwear, is owned by Oswal Woollen Mills Ltd.It is the flagship company of Nahar group and began its operations in 1949 in Ludhiana. Initial focus was on hosiery and textile fabrics.In 1972 it set up its wool combing unit sensing the huge business opportunity in the domestic readymade knitwear. Initially having expertise in hosiery and woollens it was in 1984 when Monte Carlo was established as a brand, which was a significant step in the evolution of branded garment industry in India. 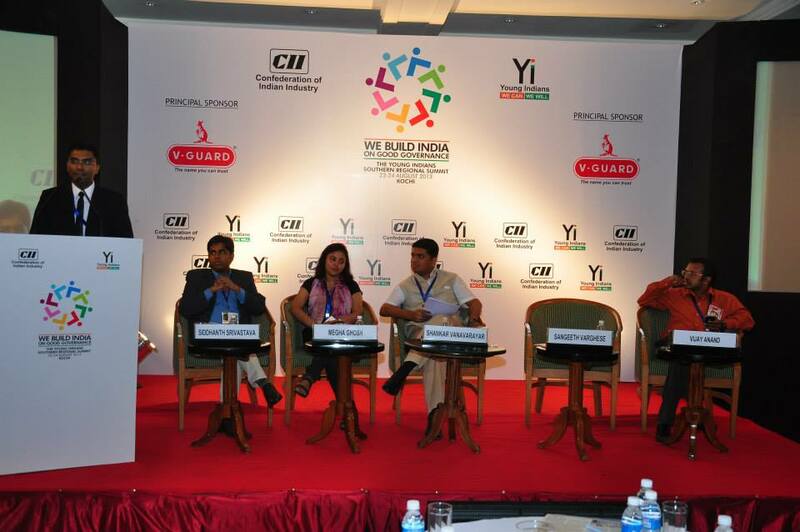 Since then, it has been catering to the ever-growing demands of the Clothing and Fashion industry, in India. Due to this farsightedness and the passion towards our work, Monte Carlo enjoys a market share of more than fifty percent in the branded woollen wear segment. Tetley or jaguar are Indian owned…but not Indian brands.